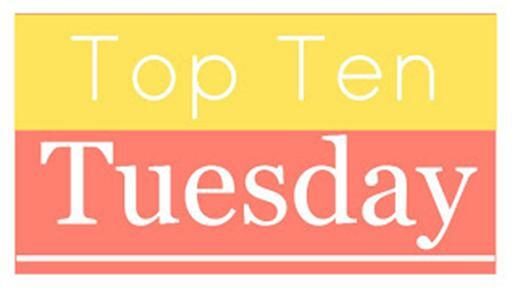 Top Ten Tuesday is a weekly meme held over at the Broke and the Bookish where each week we list our top ten of a certain topic which is always book based! This week’s topic is the “top ten books I read before I was a blogger”. I haven’t been a blogger for very long so this is a very easy list for me! 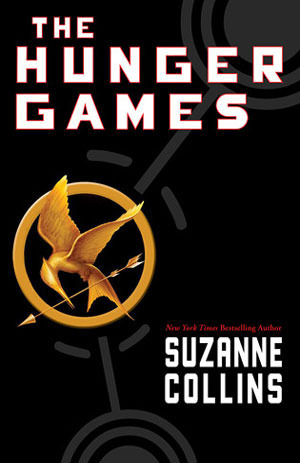 I think this will always be my favourite book. I’m sorry that it seems to be on my top ten list every week but I can’t help it! 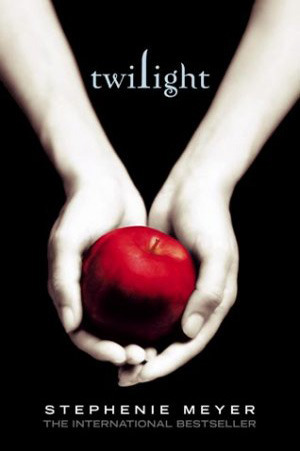 It’s a beautiful love story and is so much better than any film or tv adaptation. Another one that is probably on this list every week! 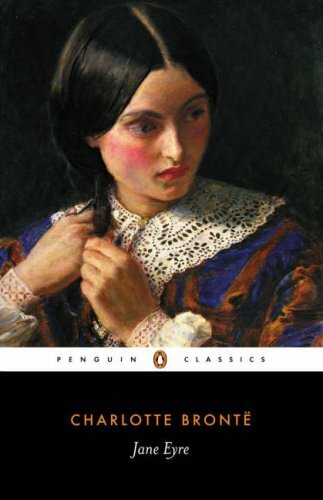 It’s up there at the top of my list of favourite books with Wuthering Heights. I wanted to be more specific than just saying “the Harry Potter series” but I did love them all! The Deathly Hallows had to be my favourite though. 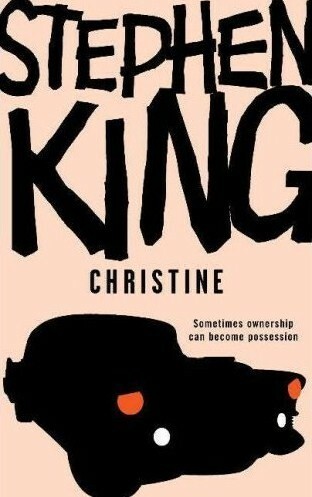 This was the first Stephen King novel I read and I adored it. I couldn’t put it down at all. We were on a family holiday at the time and I was the most anti-social big sister ever! After this I started reading other Stephen Kings and he is one of my favourite authors. 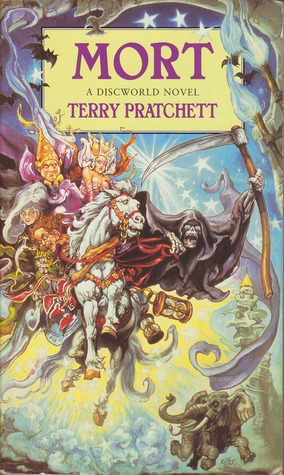 Still my favourite of the discworld series and one of the first I read! My favourite discworld novels are all the ones about Death so I also love Hogfather and Reaper Man. 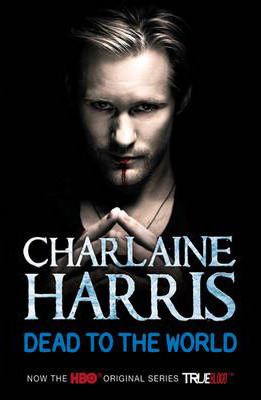 Eric was always my favourite character in the True Blood series but in this book he is just so loveable! Definitely my favourite True Blood novel. 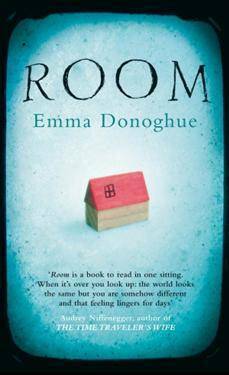 I read this just before I started blogging and it was an exciting novel for me as it encouraged me to branch out and try new genres! I bought it because everybody was raving about it but I was never really sure if I’d like it. I loved it! I read this in about 48 hours when I was ill. I’m pretty sure most people have read it by now but if you haven’t you need to try it! I spent the whole Christmas season working at Waterstones a couple of years ago encouraging people to buy this book for their kids but I still hadn’t read it myself. I’m glad I did! 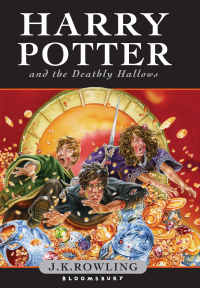 I remember staying up really late every night reading this book. The concept drew me in but it sat unread on my shelves for a while. When I finally got around to reading it I couldn’t put it down! Definitely my guilty pleasure. I know it’s badly written and that Bella is not a very good female lead. I know that vampires are supposed to be scary and not sparkly. Nevertheless I adored this series and I still do! 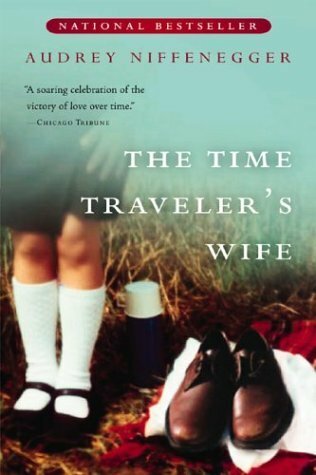 What books did you used to like before you were a blogger? Has blogging encouraged you to try different genres?